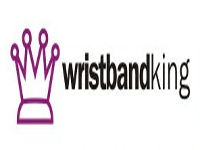 Wristband King supplies the cheapest Wristbands in Australia. 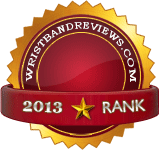 We sell Unprinted and Printed 19mm and 25mm tyvek paper wristbands in lots of 100 or 1000 pieces. 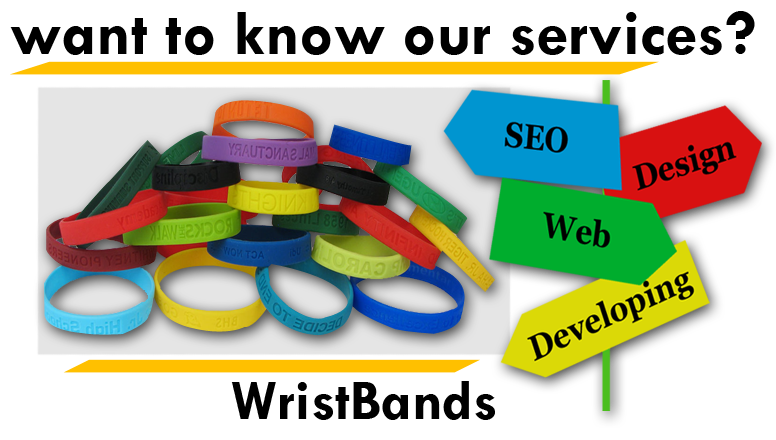 We also sell any other kind of wristband, give us a call and we can help you out with your wristband needs.